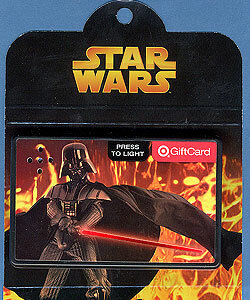 Comments: The GiftCard is redeemable for merchandise or services at any Target store or at Target.com. This GiftCard is not redeemable for cash or credit except where required by law. No value until purchased.